Did you hear your wardrobe scream that Summer is here and so is the time to raise the bar of your STYLE? We're sure you have! And why not? Enough of those heavy duty sweaters and overcoats. Now is the time to dress down, take it easy and have fun while getting all decked up, because your favorite season is back with a bang! Go ahead and take the liberty to experiment with your usual style. Update your party wardrobe by adding this Gorgeous Off-White Maxi Dress to it and get ready to SIZZLE & SHINE. Rush! All eyeballs here, please! Look ultra-glam as you adorn this stunning white wrap dress for your next formal outing. Go get it at the earliest! Hotness quotient on point! Own this cool & comfy short summer dress and get a sigh of relief in this soaring temperature. Stock now! Dazzle in Denim! 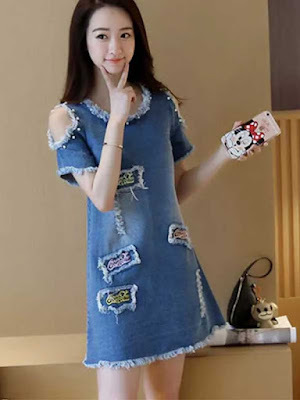 Nothing looks classier than a cute short denim dress on a casual day out with friends, especially in this summer season. Own this right away! Also check, how to wear a denim shirt in different stylish ways. Chic in Checks! I love checks, you love checks, we all love checks. It’s something which can never go out of style. 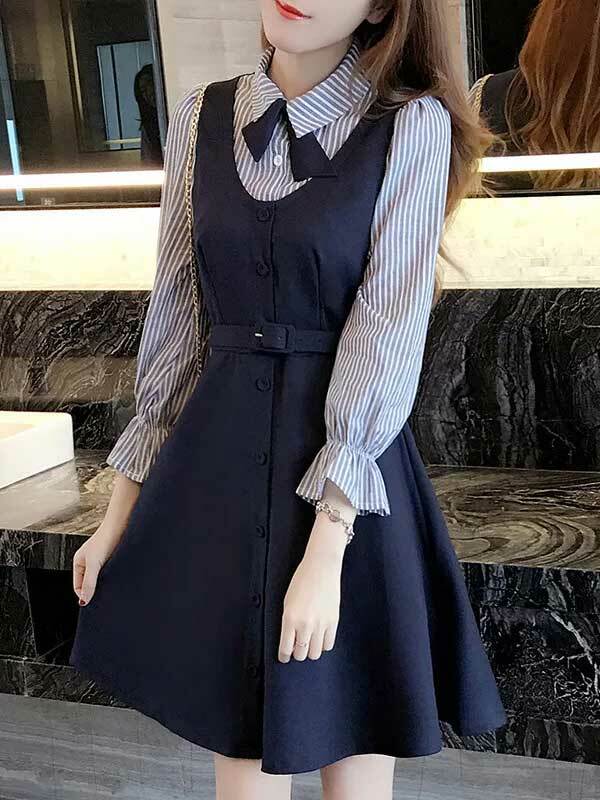 So, do you need more reasons to buy this lovely dress? Sass it up with stripes! This stunning blue Striped Skater Dress is designed to make you look hotter. Pick the cart and add this to your summer wardrobe right away. Go bold with Bodycons! We know you have a secret crush on Bodycon Dresses, right? Well, take your love forward by making this lovely printed dress a part of your summer closet. You can never go wrong with BLACK! You can’t help but buy this Hot Peplum Dress, as it is just the right pick if you want to turn all heads your way. Go grab it, girl! Look stellar in silk! Take a look at this beautiful black flared silk dress and fall in love at the very first sight. Well, we hope your date night dress confusion is now sorted! Grace Personified! This stunning yellow Indo-Western Dress is custom-made for your comfy summer outings. No matter what, you just can’t miss buying this beauty! Now, what are you waiting for? Visit kraftly website today to buy these easy breezy summer dresses for women.